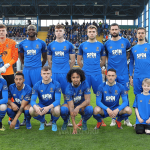 The Blues fell to defeat on Friday night after a 2-1 loss to Premier Division leaders Shamrock Rovers in Tallaght Stadium. 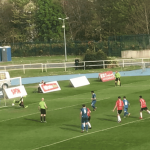 Sean Kavanagh and Roberto Lopes had the home side 2-1 up before Blues striker Aaron Drinan scored in the final minute but it was too late as the final whistle sounded. This Monday’s opponents, Sligo Rovers, come into the game having beaten Dundalk last Friday. 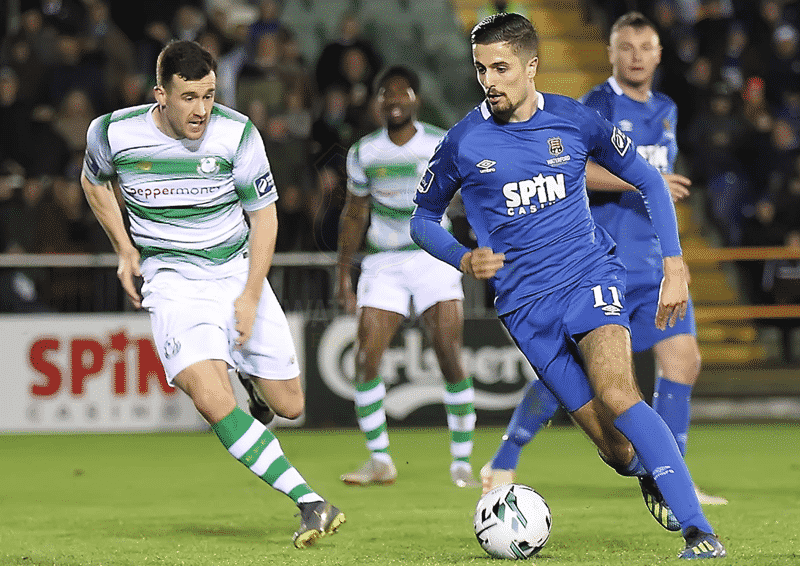 “We came with a game plan [against Shamrock Rovers] and that was to stay in the game like we were doing. I think that if we played wide open against players of that calibre, we would have been in big trouble. “We were sticking to our game plan to stifle them even if we conceded in the game, so we could have a right go at it. But just as we were making the double change, they scored their second goal which. Team News: Kenny Browne misses out again but is continuing his recovery from injury.